The Canon 24mm TS-E L lens creates an amazing effect, but it takes works. This is a real manual lens. No auto-focus, but it will give a focus lock during manual focusing. For best results, you will also need to manually set both the aperture and the shutter speed (auto settings tend to over-expose the image). Like I said, this is a real manual lens. The miniature toy effect is created by distorting the tilt and shift planes of this lens. The goal is to reduce the sharpness to a small area of the image. 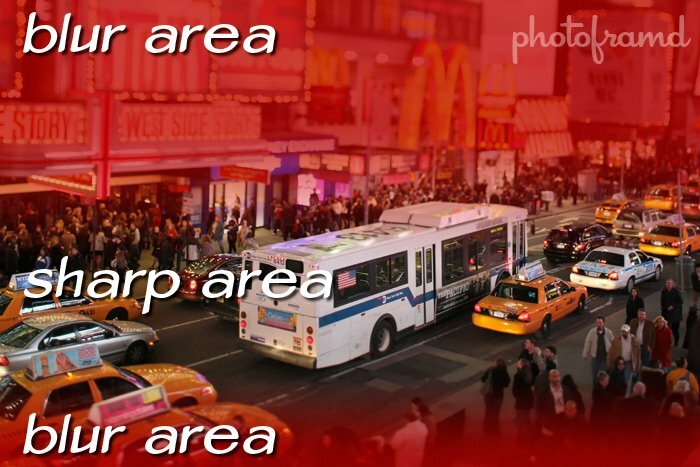 Combine the limited depth of field with a wide-open aperture and you create the miniature toy effect in the above image and in the my video Toy Times Square Story. The special effect is very convincing and the resolution of the Canon 7D makes it captivating. 1. Plan on experimenting with the lens. Make sure you have plenty of time to get the effect right before you start shooting a series of photos for a time lapse video. 2. Use the Live View and review the images on the camera’s LCD screen by zooming in. You will be able to see the effect on the camera. And, with practice, you will even be able to “see” the effect through the view finder, or at least see the hints that will produce a good effect. 3. 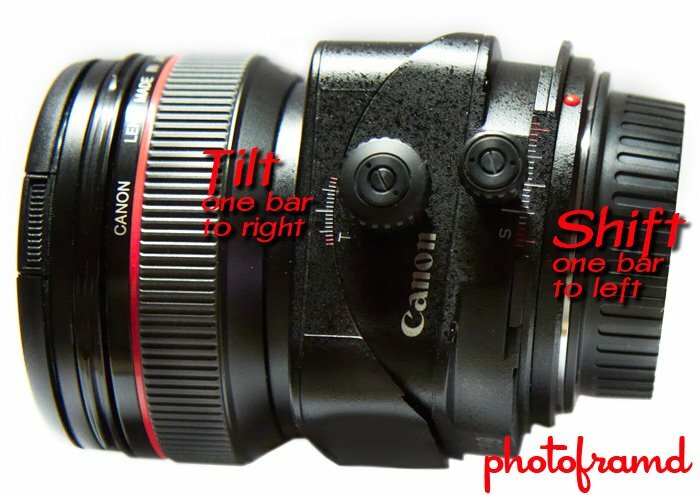 You will need to experiment with both the Tilt and the Shift settings. Start with the Tilt set for one large bar to the right and the Shift one bar to the left. This will start you with a distorted image. You can then adjust it to fit your subject. 4. The aperture is the easy part – keep it as wide open as possible. Limited depth of view is a good thing here. It will help soften details and make the objects look more toy-like. Set the shutter speed as needed to compensate. But, be warned – the Canon 7D’s auto setting for the shutter speed has a tendency to over-expose the image. 5. Elevated views work best. Think about looking at a real miniature set. That is usually a view from above, so run with it. 6. Miniatures tend to have a very shiny gloss. Very shiny subjects like cars help to re-enforce the miniature effect. 7. People should have as little detail as possible. Try to keep people in the blur areas. NOTE – be sure to take a look at my article on Topaz Labs new plugin called Lens Effects. It also can create the Tilt-Shift effect (also known as Lensbaby-like selecting focus effect) within Photoshop, along with a whole lot more.